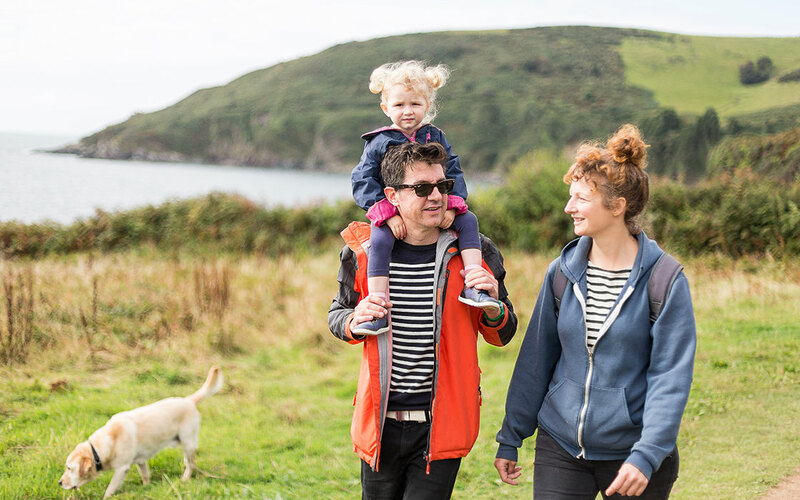 Explore the best of Devon and Cornwall with our self-guided walks. 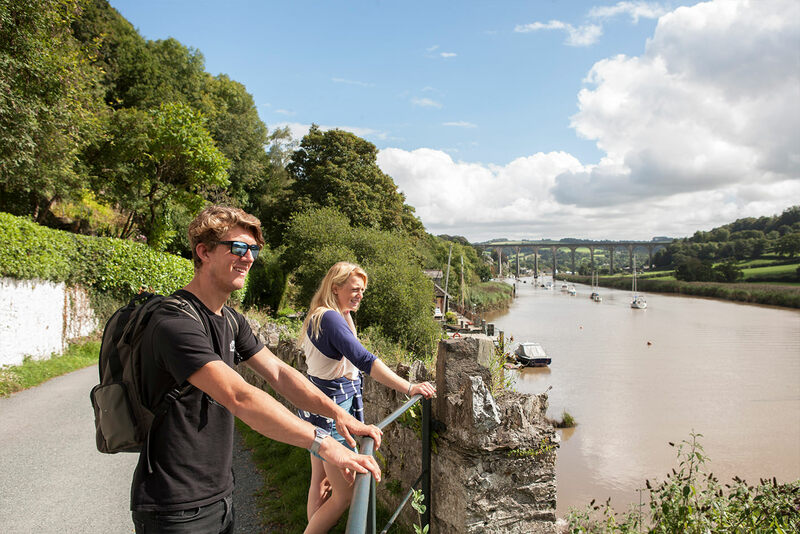 Take a scenic train trip, then enjoy the fresh air with our free route guides. Please remember all public rights of way cross private land, so keep to paths and keep dogs on leads. Occasionally short term work may mean diversions are put in place, follow local signs if necessary. The maps in our route packs are intended as a guide only; it is always advisable to carry the relevant OS Map with you whilst out walking. 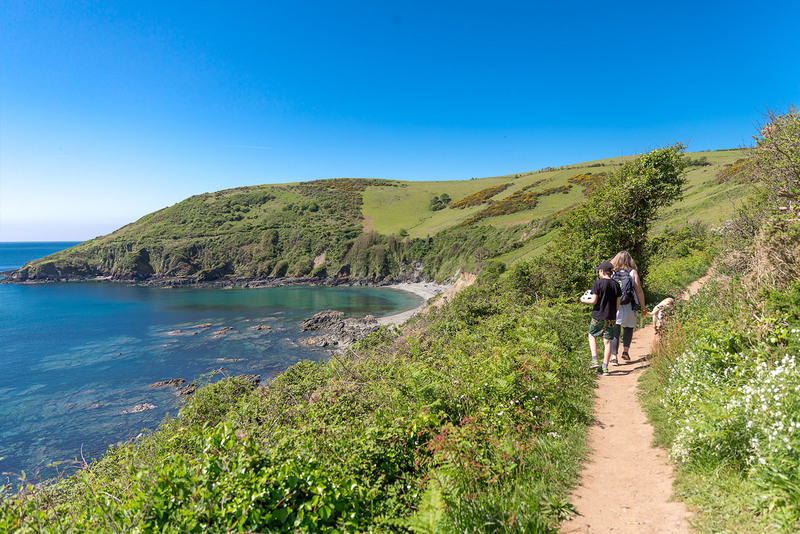 The South West Coast Path website offers free directions and maps for walks starting at these stations: Penzance, St Ives, Falmouth, Newquay, Looe, Paignton, Torquay, Torre, Teignmouth, Dawlish, Dawlish Warren, Starcross, Exmouth, Barnstaple. 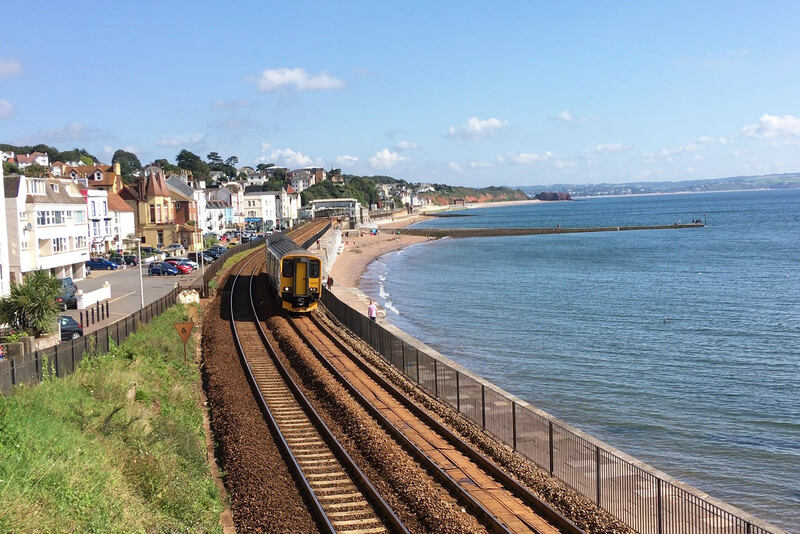 Get directions for walks from stations on the Avocet Line (Exeter-Exmouth) and Riviera Line (Exeter-Paignton) in our free PDF leaflets. 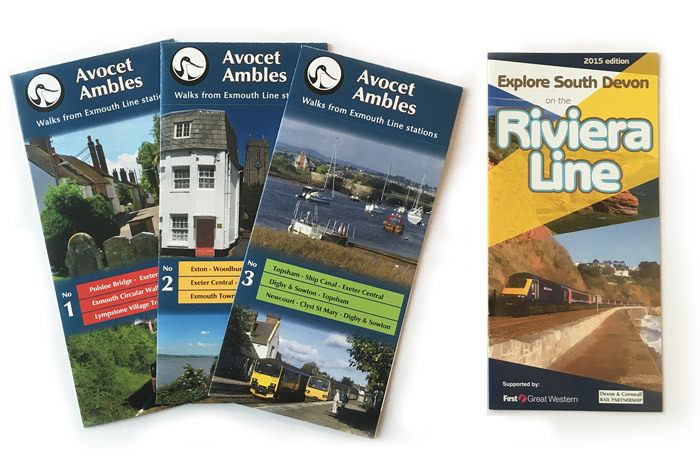 Download Avocet Ambles, Avocet Ambles 2, Avocet Ambles 3 and Walks from the Riviera Line. 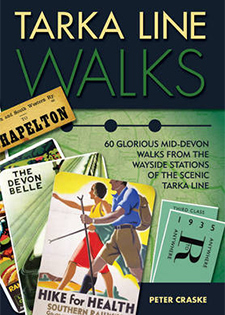 60 glorious Mid-Devon walks from the wayside stations of the scenic Tarka Line. 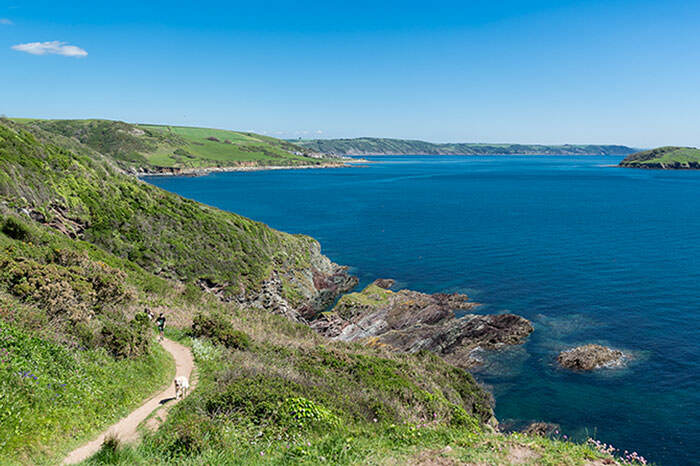 9 self-guided walks from stations along the scenic Looe Valley Line. 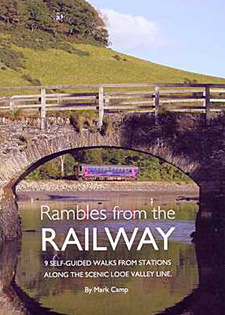 Buy Rambles from the Railway at Liskeard or Looe's Tourist Information Centres. 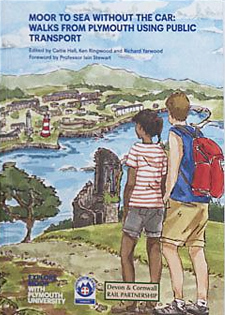 In high summer it is also available at Liskeard station's information centre on Platform 3. 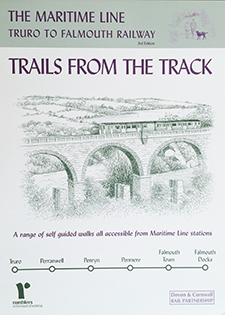 Nine walks from the Maritime Line (Truro-Falmouth) on individual cards. 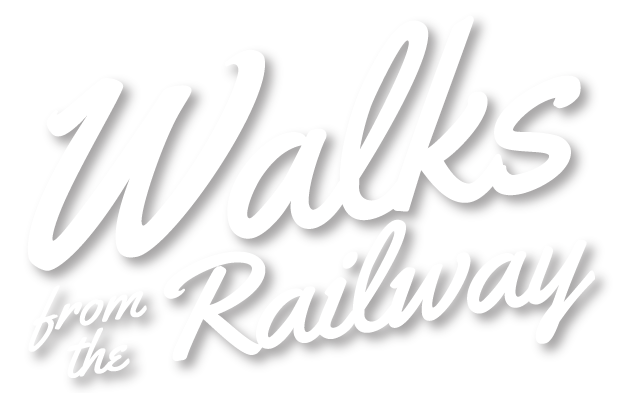 Scenic walks in the Plymouth area – including on the Tamar Valley Line. a joint initiative of the Department for Transport and ACoRP, the Association of Community Rail Partnerships.